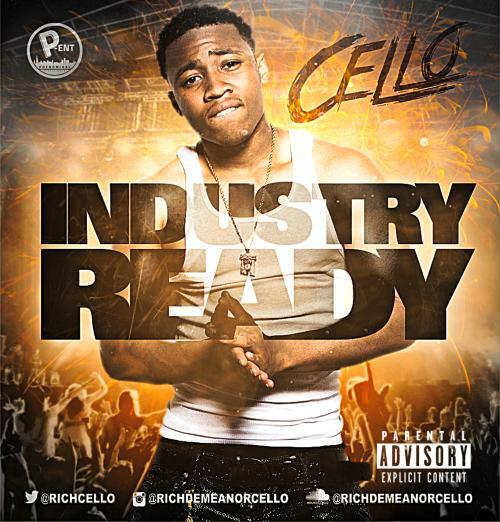 Check out the HNHH debut of Chicago MC Cello, the "Industry Ready" mixtape. 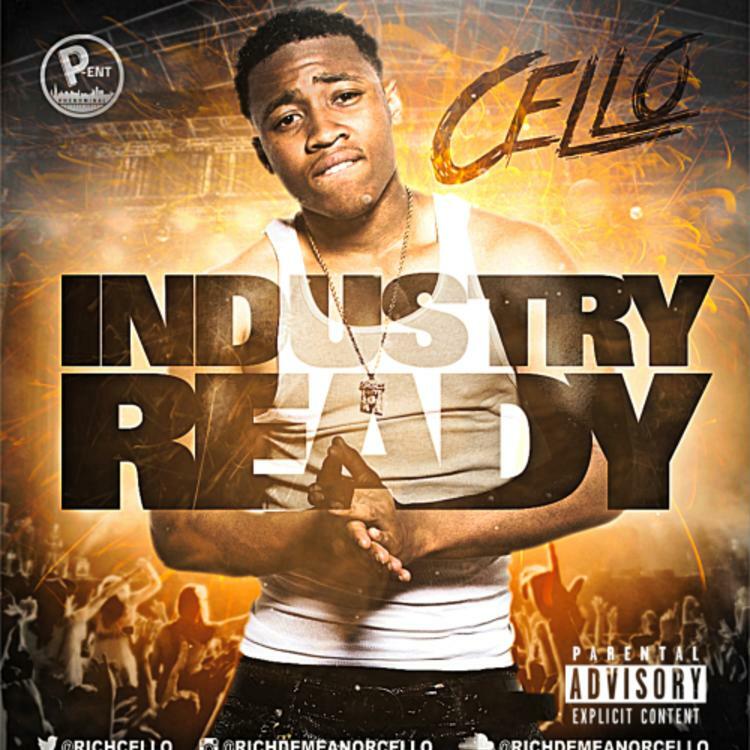 Cello is an R&B artist from the West side of Chicago who's making his debut on HNHH today with the Industry Ready tape. Largely produced by C-Sick and VSLU, the 14 track project also boasts collaborations with Lupo, Dreezy, StunTTaylor, GeeQue, Lupo and Treasur', and beats by Lex Luger and Snapbackondatrack. The tape begins with an audio clip from what sounds like an interview with Jay Z, before launching into "IndustryReady," a banger co-produced by Lex Luger and VLSU. For an R&B tape, Industry Ready is pretty drill-influenced, mainly thanks to C-Sick, who's produced Chi rappers like King L, Fredo Santana and Lil Herb. Take a listen, and hit Cello with a Twitter follow @RichCello.